They rose up to challenge the status quo and shake the foundations of our world. Francis of Assisi, Teresa of Avila, Mother Mary, and divine rebels throughout the ages-their true legacy is not what they did in their time on earth, but the eternal beacon that they held up for each of us to follow. 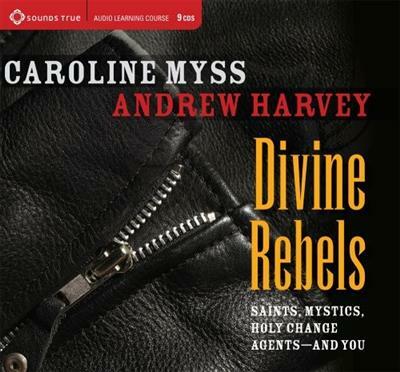 On Divine Rebels, Caroline Myss and Andrew Harvey offer you an opportunity and a challenge-to listen for the same divine voice that called to history's greatest spiritual trailblazers, and to answer it in your own life. 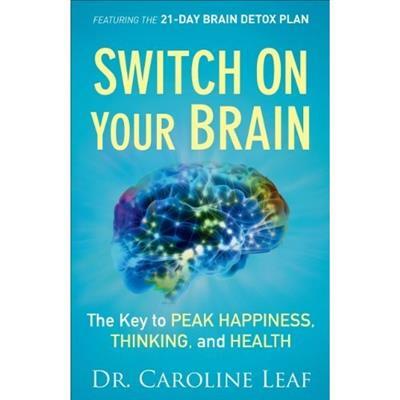 "If you are ready to put your soul in charge of your life instead of your ego, you are ready for your own rebellion," teaches Caroline Myss. Inspired by mystics such as Rumi, Sri Aurobindo, and Saint John of the Cross, Myss and Harvey have created a map for the journey to your own awakening. The first stage, they teach, is to overthrow the harmful and false beliefs we hold about ourselves-that we are small, unworthy, and isolated from the divine. Once you have grasped that revolutionary idea, you can begin to usurp the dominion of the ego and overcome the obstacles that stand in the way of your true purpose.